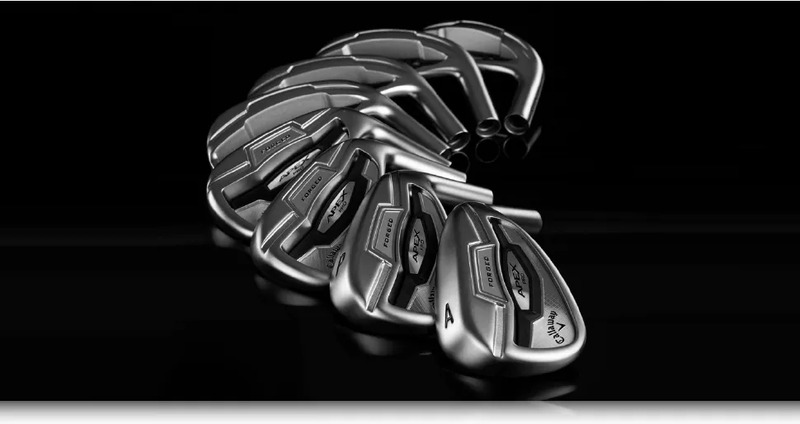 enjoy how the Apex Pro Irons feel when you’re hitting great approach shots. Quadruple net forging and 1025 soft carbon steel are combined to deliver the magical feeling of well struck approach shots. 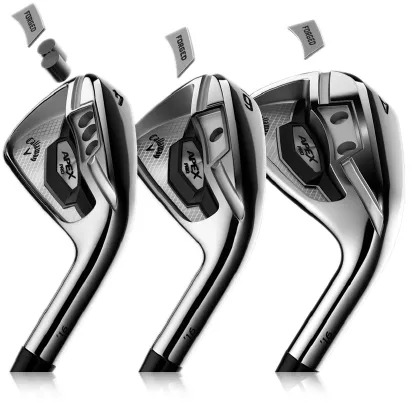 want to see in their Irons. It suggests control, precision, quality. But even the best ball strikers know that playability, increased as a you go up the set, pays off on the longer shots out on the course. for a controlled, penetrating trajectory. These Irons look and feel great. They also add that extra performance that translates into closer approach shots, especially longer approach shots. Let’s see how much result the technology and a fitting delivers for you.